The new monster processor from AMD might find its way to the list of hardware options available for the Alienware Area-51 desktop gaming PC, but this depends entirely on its level of gaming performance this chip can reach. For now, Alienware and AMD fans should keep their fingers crossed and just wait. One of the best choices for those looking for an extremely fast desktop gaming PC who are not willing to build their own rig or have a friend do this for them is the Alienware Area-51. Right now, the most powerful processor available for this machine is the Intel Core i9-7980XE. However, if the 32-core AMD Threadripper 2990WX proves to be fast enough for gaming to compensate for its outrageous price, Dell might add this new chip to the Area-51 soon enough. About 10 days after being asked by Twitter user Saad Javed about "An estimate of when Monster 32Core AMD CPU we will see inside Alienware Area 51," Alienware co-founder Frank Azor finally came up with the following reply: "Depends on whether it ends up being better for gaming or not." The new AMD Threadripper 2990WX recently reached 4 GHz on all 32 cores with air cooling, but this processor for enthusiasts with a very generous budget was also pushed all the way to 6 GHz on all cores with LN2 cooling. When benchmarked using the Cinebench R15 test, the stock Threadripper 2990WX managed to beat the Intel Core i9-7980XE. Now, remains to see how long does it take for Dell to figure out if the new 32-core behemoth by AMD is a worthy addition to the Alienware Area-51. The fact that the 2950X can pulverize the Intel Core i9-7900X suggests that we will probably see a Threadripper 2990X-powered Area-51 showing up later this year. Since nothing is official yet, we can only hope that Dell does the right thing. 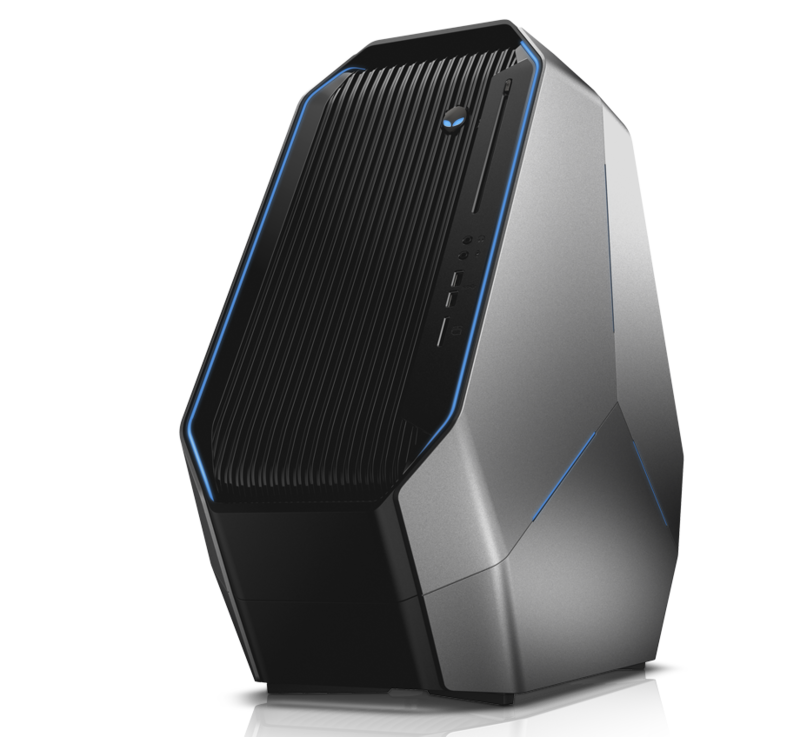 Until then, you might want to check out the video below that shows the Alienware Area-51 Threadripper Edition which has been available for purchase for a while.